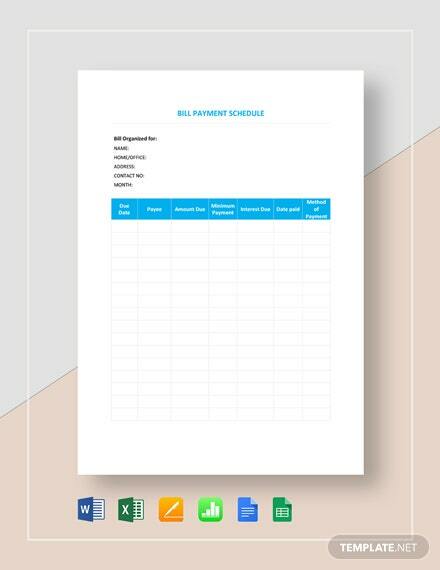 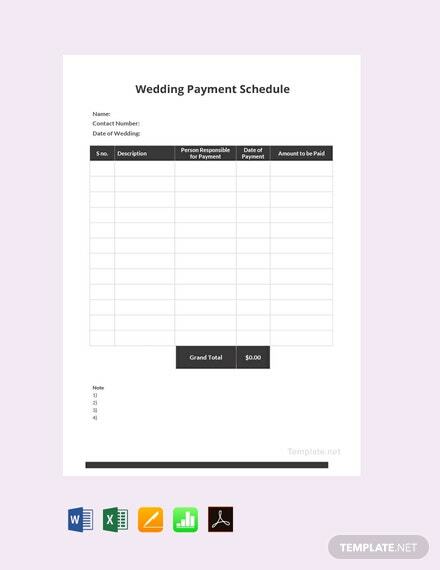 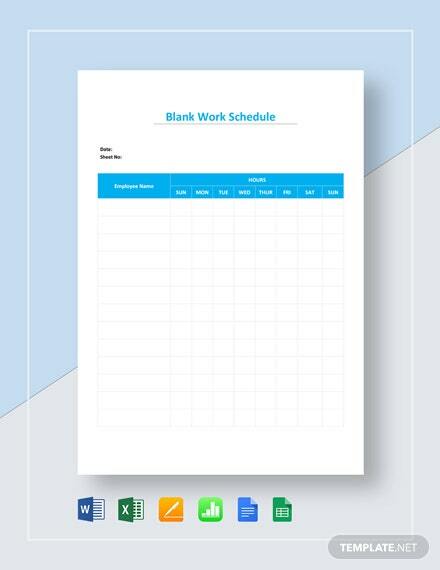 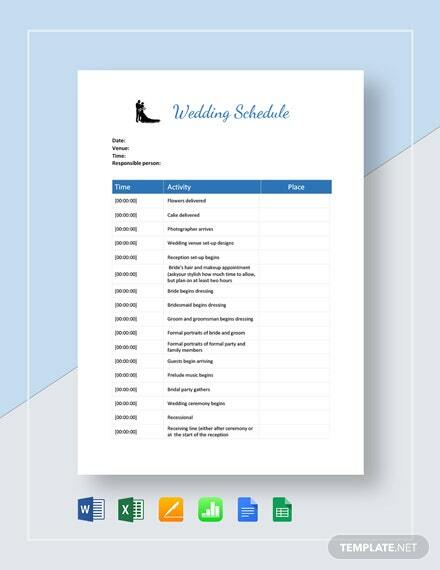 An eye-catching schedule template for your wedding or bridal shop. 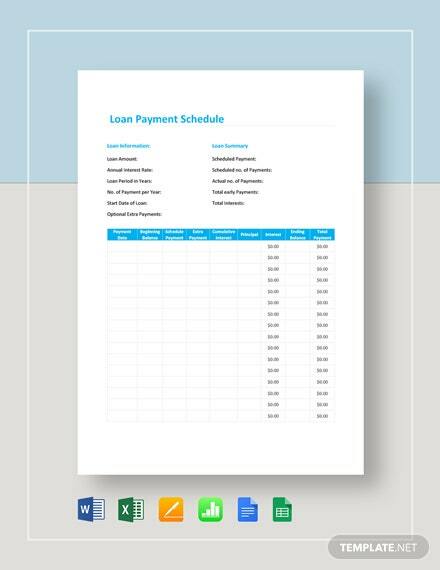 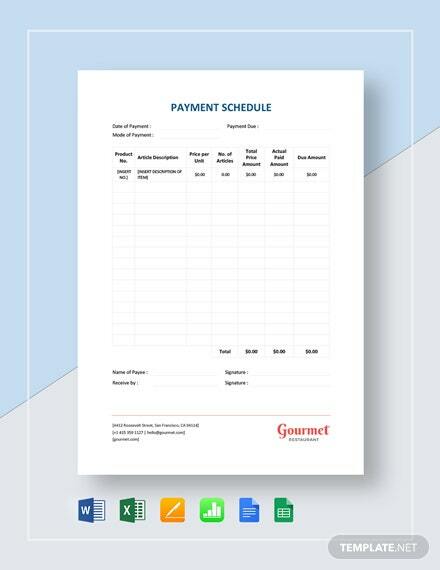 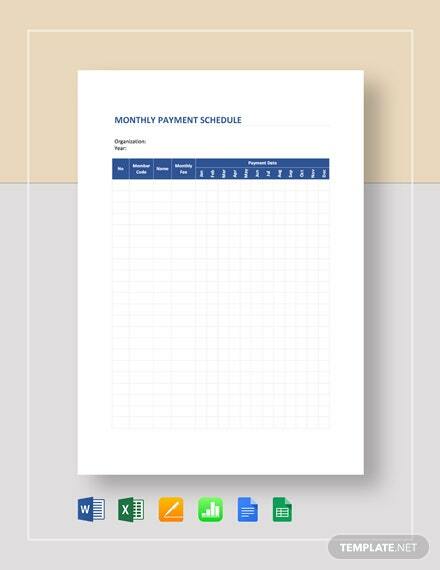 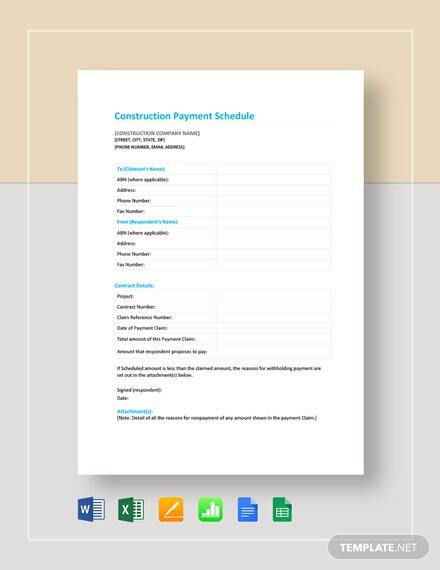 This is perfect for organizing and keeping track of payment transactions. 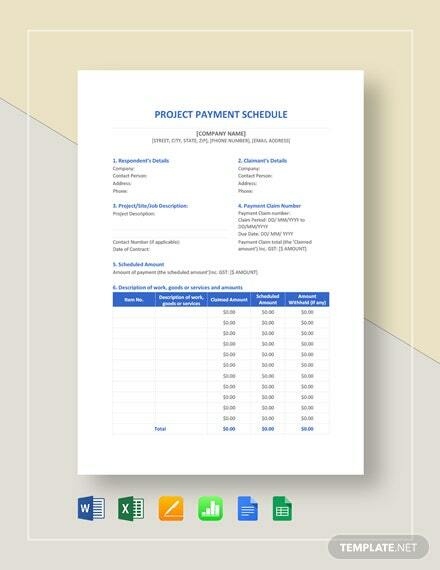 Easy to edit and fully customizable +More in all versions of MS Word and MS Excel.